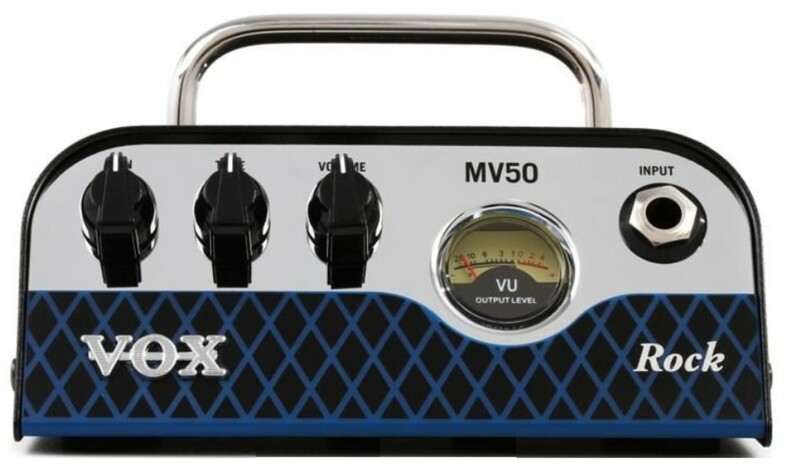 Vox has a series of small, hybrid tube amplifier heads called the MV50 series that offer some of the benefits of a tube head that come in a compact size and are very affordable. Despite their very small size, they can actually put out 50 watts of power. Although, you do have the option of selecting lower outputs like 25 watts and 12.5. 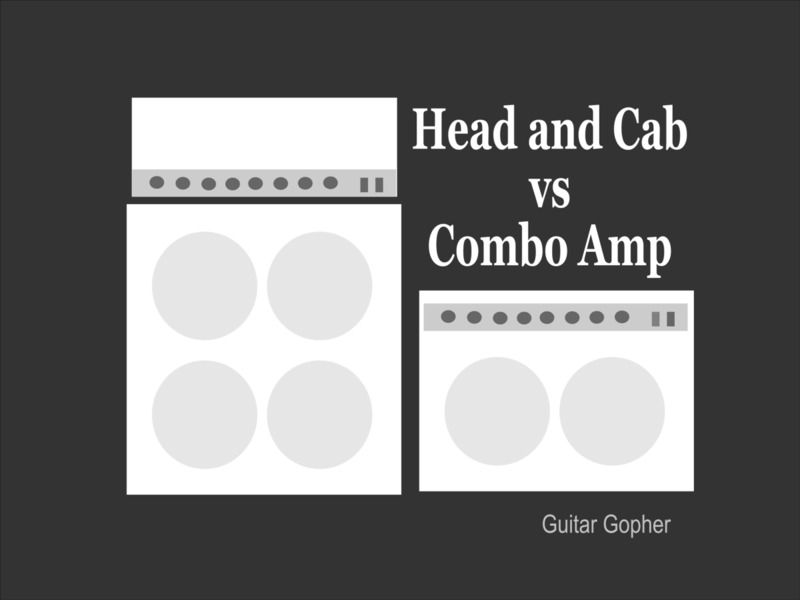 So What Is a Hybrid Amplifier Head Anyway? 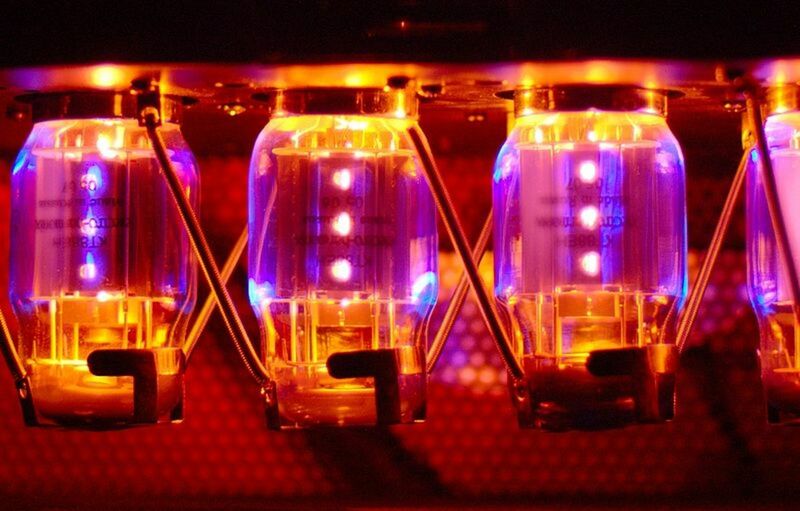 The hybrid amplifier heads are a combination of tube and solid state. That’s why they are referred to as hybrid. The preamp section of the head utilizes a small vacuum tube but the rest of the amplifier is solid state. Because the preamp section is tube driven, it offers much of the warmth only achieved by using a tube amplifier. There really is no comparison regarding the quality of sound when you compare tube amplifiers to solid state. Tube wins every time. The hybrid heads only offer that tube quality in its preamp section but it is a good step between all-tube and solid state. The hybrid heads are more affordable than your all-tube heads but offer better sound quality than an amplifier that is strictly solid state. it’s great for smoothing out distorted or overdriven guitars. It also ads warmth to the sound of clean undistorted guitars as well. There are several different models of the MV50 but I am doing a review of the MV50 “Rock” head. The MV50 series utilizes Nutube technology that was developed by Korg. It’s basically a very small vacuum tube designed to operate like the much larger ones. They are tubes that are greatly reduced in size and are capable of being put in tight spaces like in guitar pedals and small amplifier heads like the Vox MV50 series heads. Ibanez even has a version of the Tube screamer that utilizes Nutube technology. I am not going to get into all of the specifics regarding Nutube technology because I am not an electronics engineer and it would take a while to even address all that I do know about it. So for the sake of expediency, I thought I would just touch on the subject just a little bit so that I could address the other details more. The units are amazingly small. It boggles the mind to think of all of the capabilities they offer when you look at the size. They are only about three inches tall and five inches wide. They can literally sit in the palm of your hand. Imagine that. 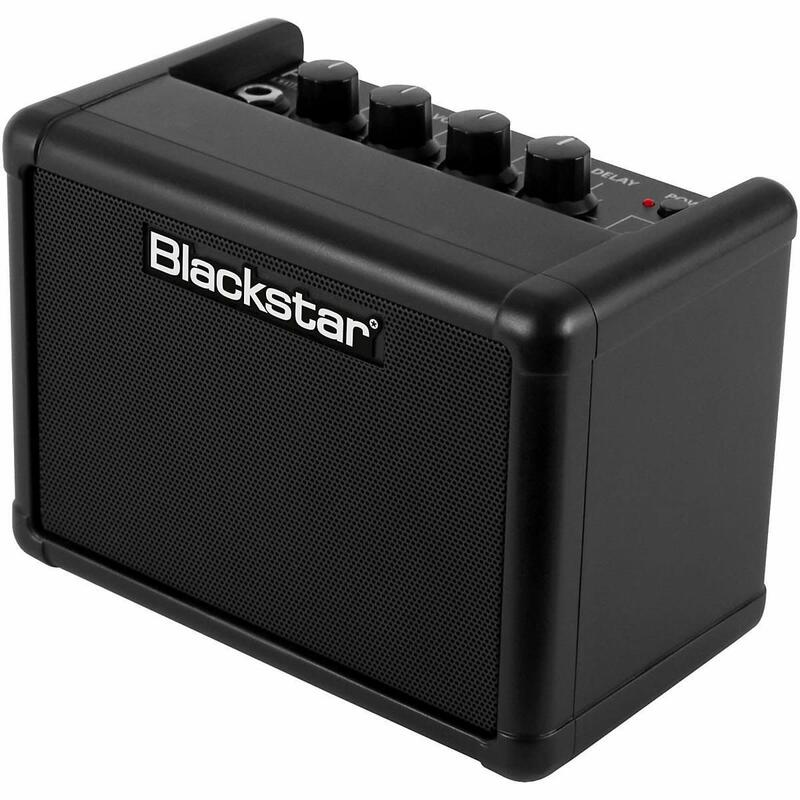 You have a 50 watt amplifier head that fits in the palm of your hand. 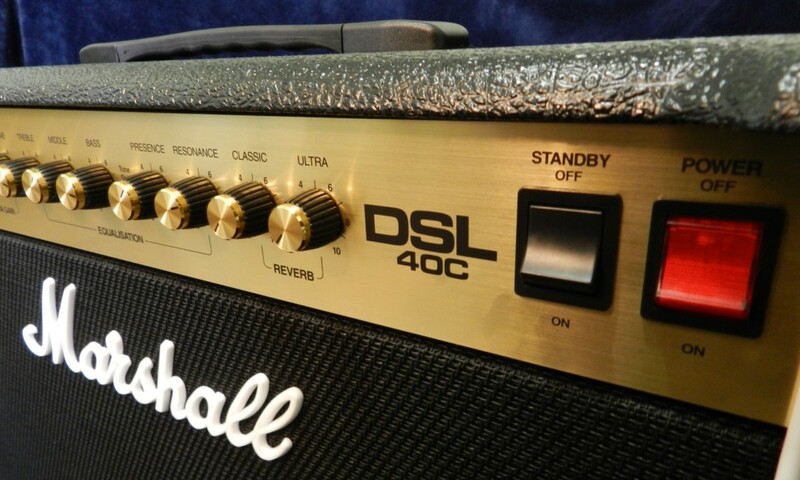 Since the amplifier heads can push out up to 50 watts of power, they are fully capable to be used in a variety of live settings. Just plug one into a good quality speaker cabinet and you are good to go. Although, the quality of sound is directly proportional to the quality of the speaker cabinets you hook the units up to. Vox makes a small cabinet with an 8 inch speaker, which is nice, but using a cabinet with larger speakers produces a much better sound. You would be much better served by using a cabinet with speakers that are at lease 10 or 12 inches. A 2 X 12 could really be a good place to start. If you were to compare the sound quality of a cabinet with one 8 inch speaker to a cabinet with one or two 12 inch speakers, there would really be no competition at all. You could also use this unit to run directly into a mixer or recorder. It has a line out/headphone out jack that does speaker cabinet emulation and is basically an emulated equivalent of putting a mic up to a speaker cabinet. Is it just as good as really putting a mic up to a speaker cabinet? No, not really. I have used I don’t know how many effects units that had speaker cabinet or amp emulation and they just aren’t as good as the real thing. But it does get you closer to the sound of the real thing than if you don’t have the emulation at all. Another thing I have found is effects that have tube amplifier emulation basically fall short of that tube sound. That’s what makes this so great. Because you can get that elusive tube sound at a decent price. Since the amplifier head’s output offers speaker emulation, it can not only be plugged directly into a mixer but into a recorder as well. But if you want to use a more authentic speaker cabinet sound, you could do things the old fashioned way and plug the amplifier into a cabinet and mic it. 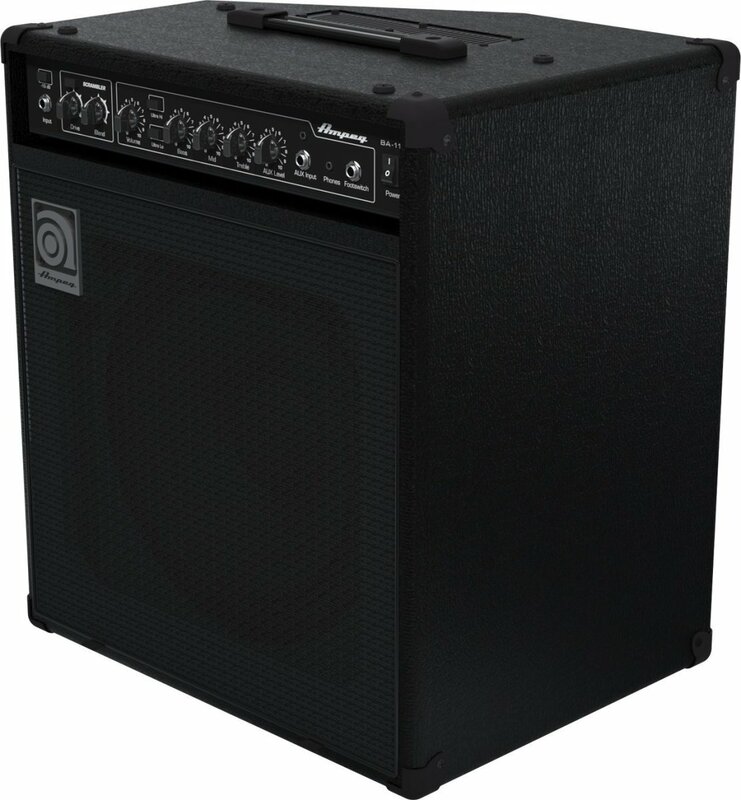 It has more than enough power to offer a great sound when a cabinet has a microphone placed in front of it. The combination line out/headphone out obviously allows you to plug in a set of headphones for practice purposes. It has a ¼ inch line out/headphone jack. After I unboxed my MV50 Rock, I plugged my guitar in and hooked up the headphones just to try it out right away. I plugged in my Fender Stratocaster and played into it with the gain all the way down because I wanted to hear how it would sound like clean, without overdrive. The clean sound was truly clean. No distortion at all. So that’s a good thing. Some amplifiers with a gain knob don’t clean up well. I want the option of being able to go totally clean as well as being able to go all-out dirty. So then I cranked the gain all the way up to see what the overdrive sound had to offer. It offers a lot of crunch. With the Fender Strat’s single coil pickups, it was a bit too much treble for my liking so I cranked the tone knob down a lot. There seems to be a good amount of adjustability there with the tone knob. The back of the unit also has an EQ switch where you could choose between a Flat or Deep setting. The Flat setting is just a flat EQ and the Deep setting is for use with smaller speakers to try to compensate for a lack of bass tone that smaller speakers offer. It basically just boosts the bass frequencies. It also comes in handy if you have single coil pickups, to reduce some of the extra treble that they produce. After I tried it with the headphones, I plugged it into my solid state practice amp. My practice amp is really a cheap amplifier that doesn’t offer the best quality sound but it’s small, fits nicely in tight spots with limited space and is only used for practice purposes. I do have a better practice amp but it is all-tube. I wanted to see how this unit would sound plugged into a cheap solid state amplifier. I figured if I used the tube amp, I would not be able to hear the difference. So when I plugged it into my cheap solid state practice amp, I noticed a big difference from the usual sound I got from my guitar and pedalboard. The sound was so much warmer. Then I boosted the gain to check out the overdrive and see how it sounds through the amp and it sounded okay. The best distorted sound I got actually came from one of my effects pedals that emulated an MXR Distortion Plus pedal. Running that into the MV50 produced a great overdrive sound. It was very sweet. The unit does not come with an effects loop and that is what I think is the biggest drawback of the unit. If you want to use the unit as an amplifier and use its own built-in overdrive by cranking up the gain knob, you can’t add other effects afterward unless you mic the cabinet and run the effects from the mixer. But the sound, from the amp cab, if done that way, would not have the effects. So, instead, you’d be better off using distortion from a pedal and use your typical effects from your pedalboard setup and not using the gain knob on the unit at all. But, if you want to just use it as a preamp, you could use the unit just before your other effects and all will be well. Despite the limitations presented by a lack of an effects loop, I am still highly impressed. That’s because the quality of the sound I got when I just ran my pedalboard into it was so good. There really was a noticeable difference in the quality of the sound. I was able to get that tube warmth, as part of my sound, from my cheap solid state amplifier. So the unit operates greatly as a preamp to use before a solid state amplifier or mixer. That will be my main use for it. The front of the unit only has three knobs and they are the Gain, Tone and Volume knobs. It also has a VU meter and an input jack. It’s a pretty basic setup. The back had the line out/ headphone jack, the EQ switch an Eco (Economy Mode) switch that will shut the unit off if no sound goes through it for a while, a speaker out jack and an on/standby switch. It also has an Impedance switch. 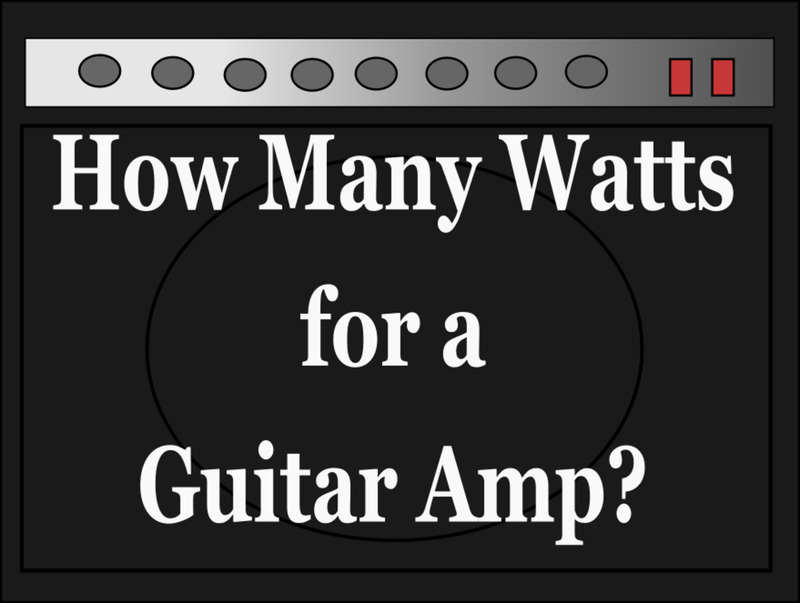 At 4 ohms it puts out 50 watts, at 8 ohms it puts out 25 watts and at 16 ohms it puts out 12.5 watts. It’s all pretty straightforward and very simple to operate. Simplicity, for me, is a good thing. This unit could be used as an amplifier, a preamp for a solid state amplifier or mixer, a backup/spare amplifier in the event of another amplifier failing or a direct box into a mixer or recorder. It could also be used for practice purposes with a headphone. So it does have a lot of potential uses and given the fact that it is only a little over a couple hundred bucks, it’s a very good deal. I have absolutely no buyer’s remorse because I feel that the quality that has been added to my sound, especially as to how it handles a distorted guitar, makes the purchase well worth it. Now, there were a few things I have not tested it with. For example, I only checked out a guitar with single coil pickups and I haven’t yet tried one out with humbuckers. I assume, though, that humbuckers would sound great with the crunch sound offered by the built in overdrive you have with the gain knob and probably sounds better than the single coils. But, with the single coils, if worse comes to worse, you could always get an EQ pedal and really boost the bass. So, overall, this is a good unit to buy if you want to get a more tube-like sound without spending a lot of money on an all-tube amplifier or amplifier head.